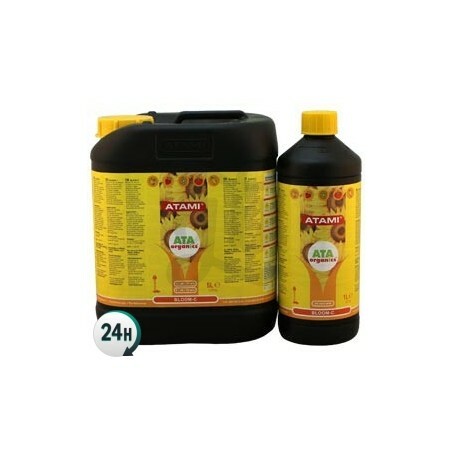 Bloom C by Atami Organics is a basic flowering fertilizer that gives your plants amino acids, vitamins, phosphorus, potassium, enzymes and micro-elements; 100% organic, algae based. Bloom C by Atami Organics is a specific combination of nutrients designed for your cannabis plants’ flowering period. 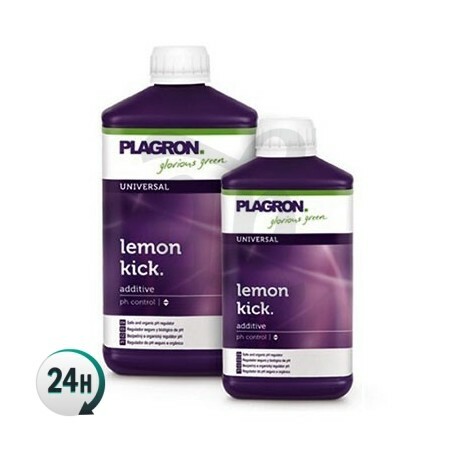 Thanks to its high concentration of marine algae, this product gives your plants the necessary amino acids, natural enzymes, vitamins and other micro-elements to have an intensely productive flowering period, with thicker and denser buds. 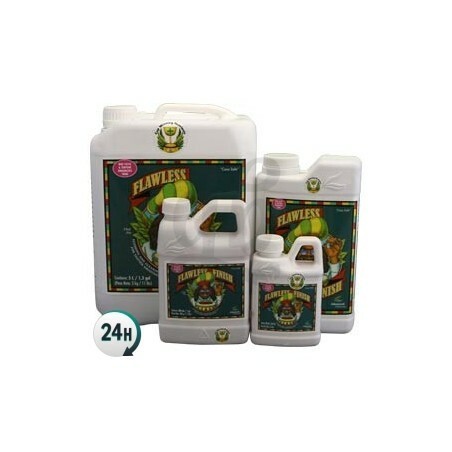 This product is specifically made for your plants’ flowering period, giving them all of the necessary nutrients they need to flower. Bloom C positively influences your plants flowering capacity. It causes your plants to yield beautiful, compact flowers bigger than you’ve seen before. 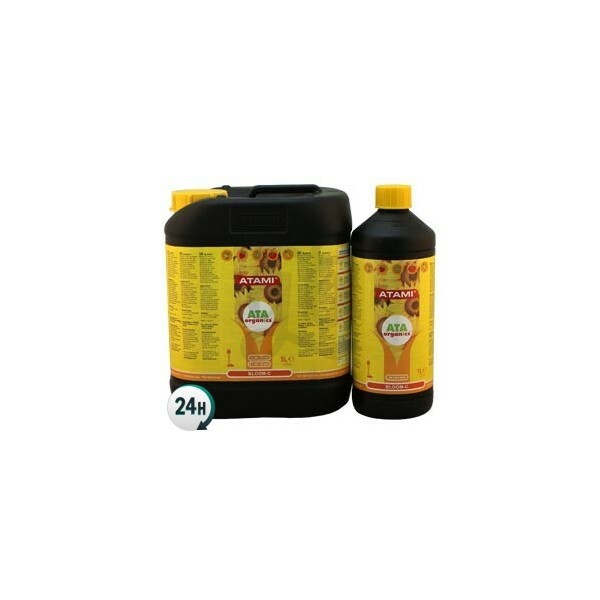 Bloom C is used by dissolving it in water and simply watering your plants. 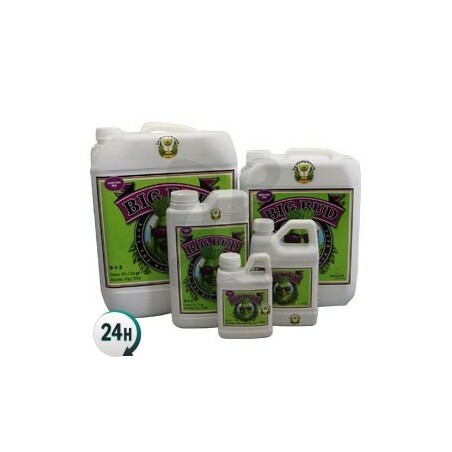 Bloom C is highly effective when it comes to root growth too, stimulating growth and giving them an extra layer of protection against insect and fungal infestations. This product has specific amounts of PK in order to guarantee a stable and balanced flowering period. We don’t recommend mixing it with calcium in any form, but it can be used alongside additives such as Flavor, Flower-C, Growth-C, Kilomix and Bio-Upgrade. 2-5ml per liter of water from the start of the flowering period until you flush the roots. Start off with 2ml per liter every second watering. Increase the dosage progressively until 5ml.